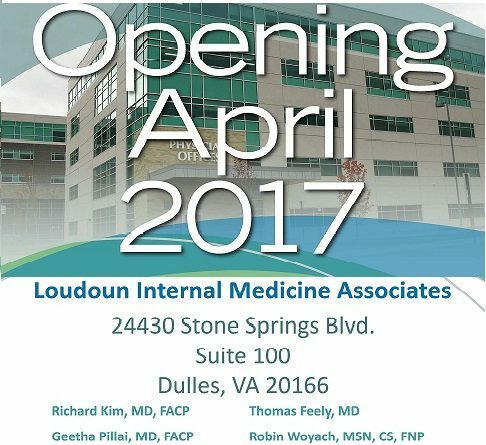 Loudoun Internal Medicine Associates (LIMA) brings over 100 years in combined experience in comprehensive healthcare for adults. 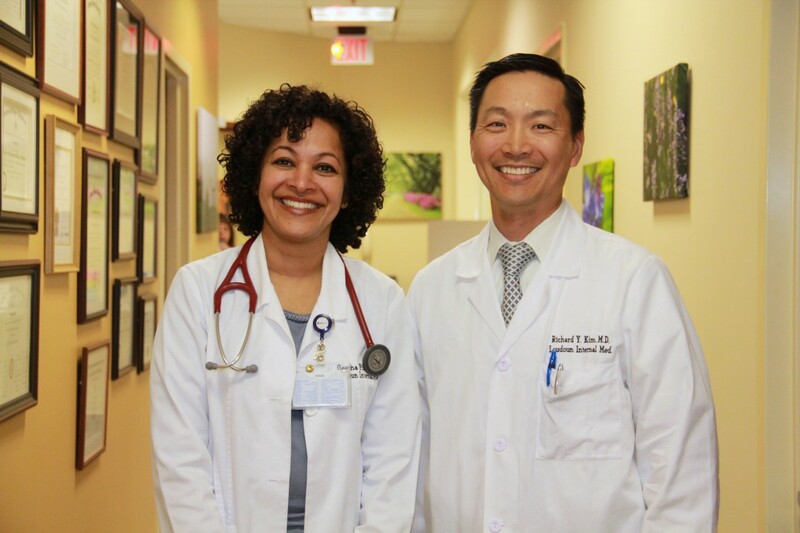 Our approach to your health is complete and thoughtful, taking into consideration emotional, physical and mental well-being. 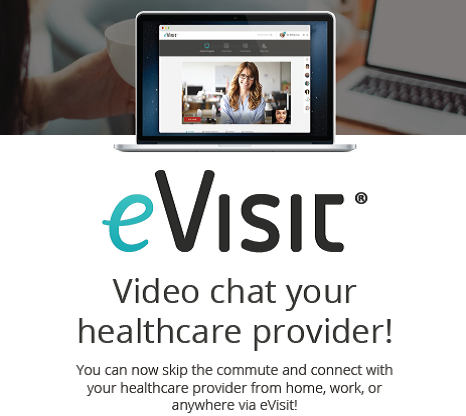 Every patient in our practice is unique. We base our advice and treatment on a detailed appreciation of what each individual needs. Health is based on five vital factors: environment, diet, exercise, rest and genetic risk. Our aim at LIMA is to help you achieve health goals keeping these factors in mind.